When it comes to a business loan for buying a building, new equipment, or even a line of credit, we’re ready to lend you money. With our flexible lines of credit and competitive term loans, we can provide you with the resources you need to help you make the most of every opportunity. Stop by our office at 306 South Cass Street or call us at 662-286-5577 to speak to one of our loan officers about a Commercial Loan. 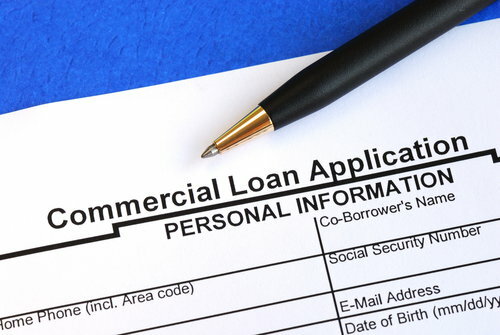 Commercial Term Loans to purchase or refinance business fixed assets or working capital. Loan amortization up to 5 years. Commercial Real Estate amortizations up to 15 years for the purchase or refinance of commercial property. Commercial Lines of Credit to help fund your operating cycle and manage your cash flow. Construction Loans with maturities up to 1 year and amortizations up to 15 years. E-mail is not necessarily secure against interception. You can call us directly at (662) 286-5577 during our business hours, or use our Secure Contact Form instead.